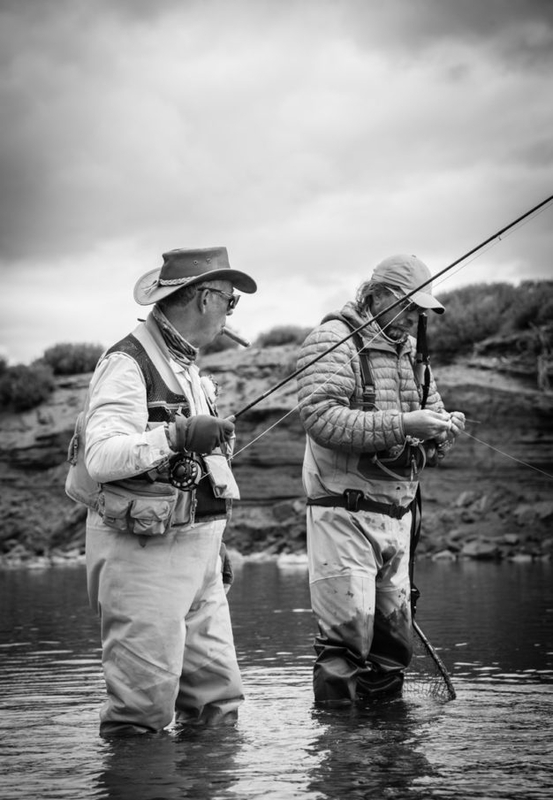 Jurassic Lake Lodge is the original and oldest fly fishing operation on Lago Strobel. 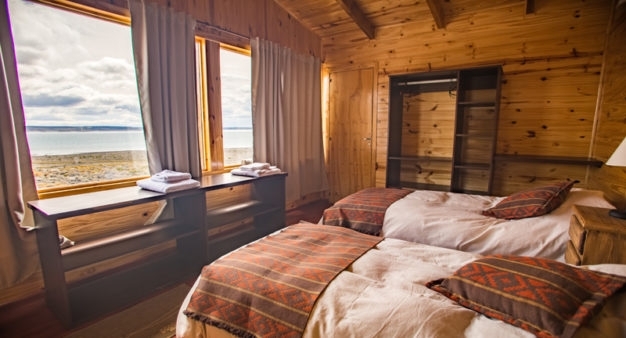 Situated right at the mouth of the Rio Barrancoso where it pours into the lake, this lodge offers exclusive access to that shoreline of the lake, plus, for any anglers wishing to explore other waters there are ten miles of lake shore including several protected bays, over twenty miles of the river upstream, ten miles of the Moro Creek System, and over twenty smaller lakes within the property. 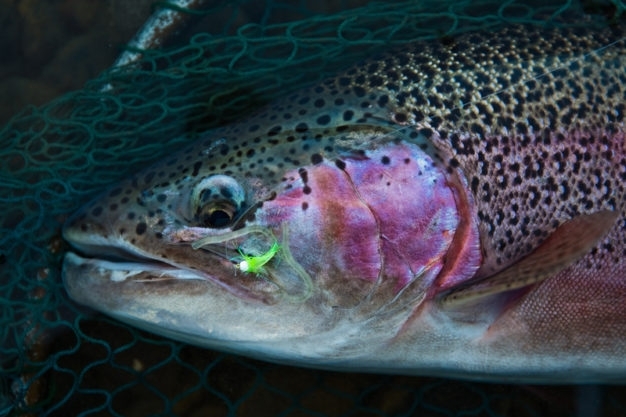 These waters are, without exaggeration, the most productive rainbow trout fisheries on Earth. The fishing at Jurassic Lake Lodge is pretty much indescribable. It's one of those things you have to experience to be able to appreciate. Even the photos and the videos don't do it justice. Waters accessible from the lodge are divided into beats that each have their own characteristics, but offer more options than could be filled by the ten room capacity of the lodge on any given day. "La Boca", as this spot is called in Spanish, is the most famous and productive rainbow trout fishery in the entire Lago Strobel system (and also in the entire world). 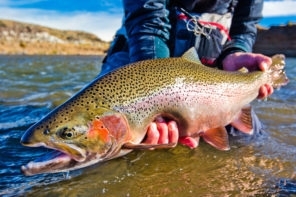 What makes this ecosystem produce the incredible density of massive rainbows it does is a function of very high food quantities combined with very limited spawning water, which means that the competition for that spawning water among the population of fish within the system is fierce. During the spring spawning run in late October/early November every mature fish in the lake is trying to get in and do its business, and only the biggest and the best are going to make it. 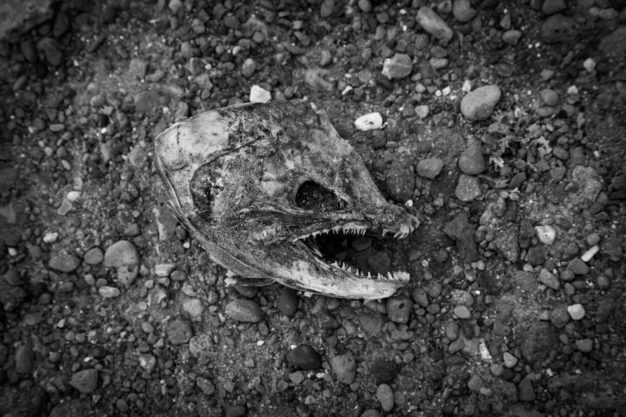 Then throughout the rest of the season fish cruise in and out of this area constantly simply due to the flow of oxygen and food that is constantly pouring in from the only substantial tributary to the lake. 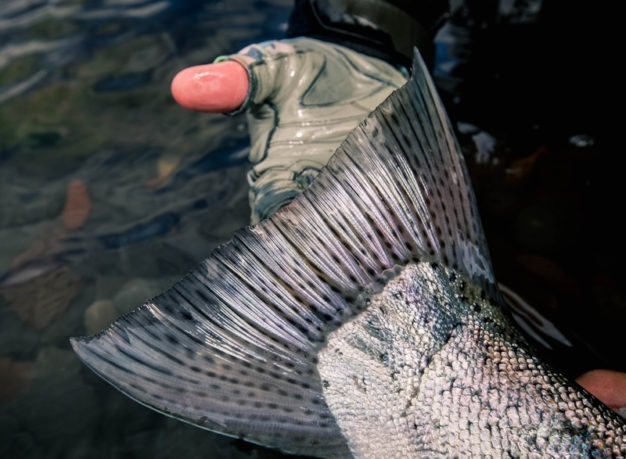 Many anglers favorite season though is in April, the largely unsung favorite month of all our guides when the chromed fresh fish are pushing their way back into the river for the upstream spawn like the fall steelhead they truly are in their genes. And the battlefield where this is all going down sits right outside the front door of the lodge. John F. Kennedy and the CIA would have had a lot more fun invading this water than they did Castro's, but you are welcome to make up for their loss. This bay is one of our go to spots for the 20+ pounders, which can be sight cast to as they cruise by the rocks along the shore. A fifteen minute drive from the lodge, this spot is a favorite on windless days, as it offers incredible sight fishing reminiscent of the bonefish casting in the Bahamas as chrome torpedoes cruise the flats. 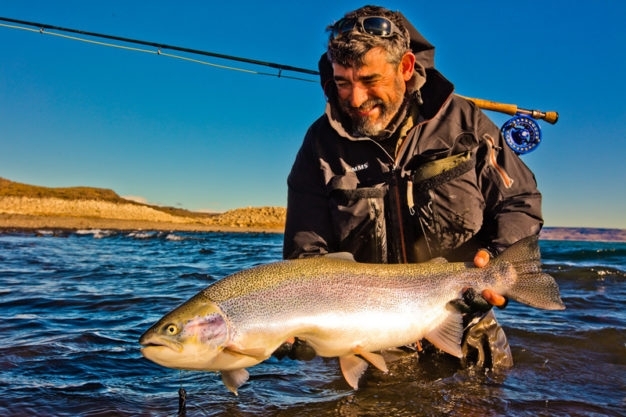 The first two kilometers of the Barrancoso upstream from the mouth at the lake are accessible by walking from the lodge, and is always crammed full of bruisers. 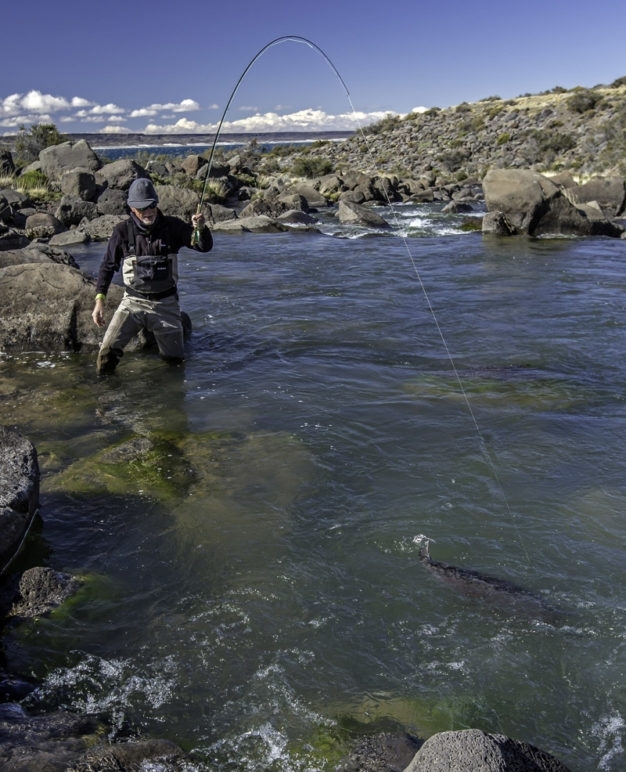 A classic mix of fast water, deep runs, and pools, with a staging area halfway up it we call the aquarium, there is never a moment regardless of conditions when we cannot find big fish to sight cast to in this stretch of river. The ten kilometers of river upstream of the spawning stretch is classic freestone water, with mostly fish maxing out in the ten pound range. While not the place to hunt the submarines we have stacked into the river below, this calmer section of river is great for throwing dries and nymphs at sighted fish all year round. 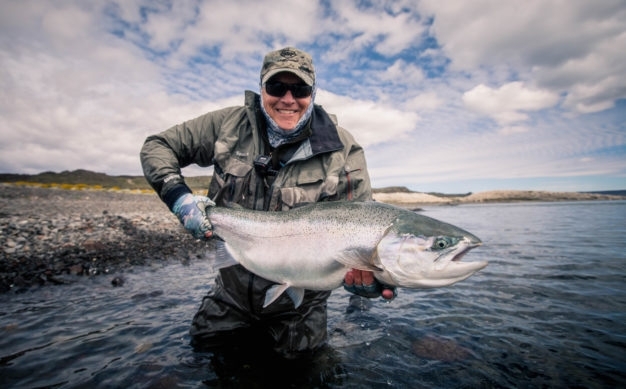 Due to the rugged nature of the country and the need for lengthy walks the upper 35+ kilometers of the river are rarely fished and in some sections have barely been explored. For those looking to take a day or two to engage in true explorations, this area is well worth seeing and provides New Zealand style sight fishing to rainbows that have never even seen a fly. 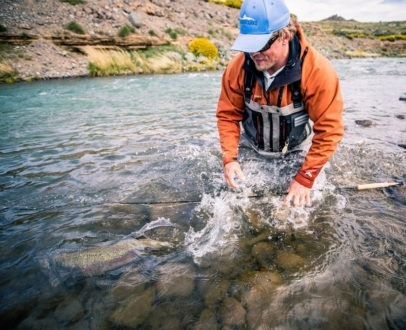 In early spring Moro Creek connects most of the more than twenty smaller lakes within the estancia, providing sight fishing opportunities with light tackle and dries reminiscent of the spring creeks of the Western United States. 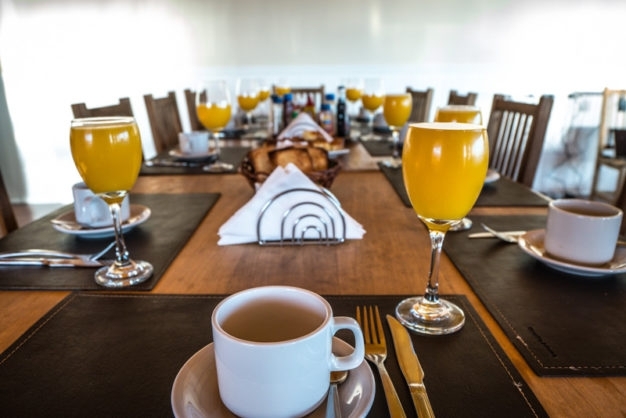 Jurassic Lake Lodge went through an extensive renovation in 2016, resulting in ten fully furnished and very comfortable double occupancy rooms each with its own private bathroom and shower, plus a main house with spacious living and dining settings overlooking the lake. 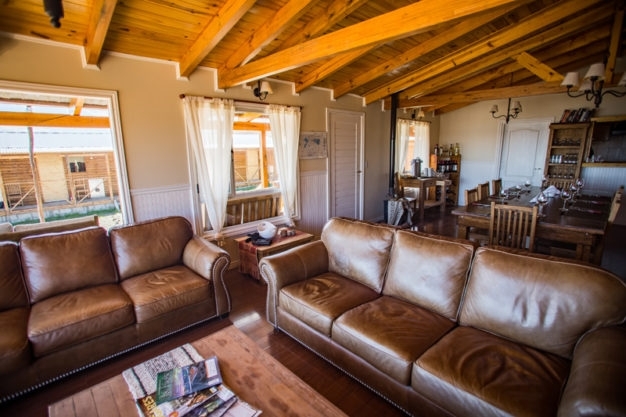 Satellite television, satellite WiFi and telephone are all available 24 hours a day, with power provided by an ecologically friendly solar panel installation right there on the property. 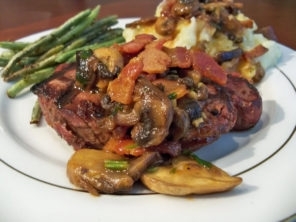 No program of this stature would be complete without great food, and Jurassic Lake is no exception. 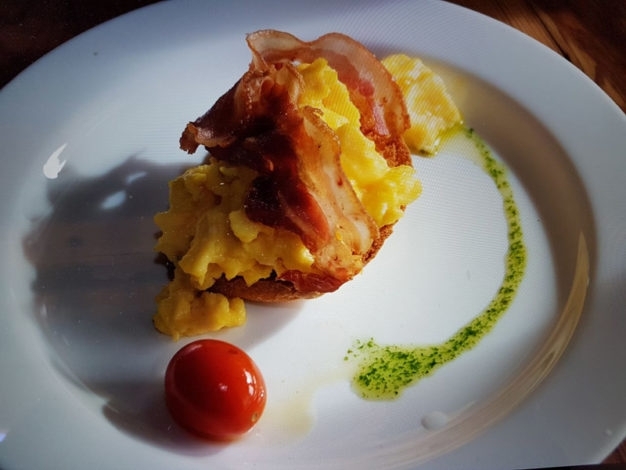 From traditional Argentine asados to mixed international cuisine, the menu is varied, and beautifully presented. 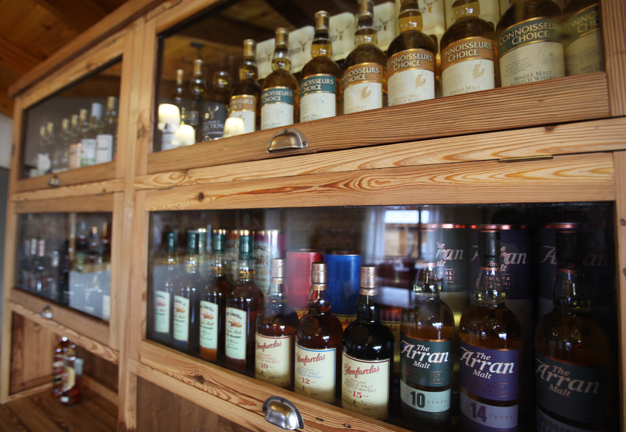 In addition to the table fare a fully stocked wine cellar featuring the best regional selections and Malbecs combines with a Scotch Whiskey collection at the bar that would be the envy of any aficionado. Getting to Jurassic Lake Lodge has never been easier. 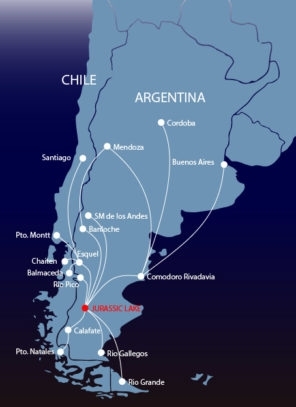 You will most likely arrive first in Argentina by landing at Buenos Aires International Airport (EZE) and will then need to board a ground transfer (bus or cab of approx 45 minutes drive across the city) to Buenos Aires Domestic Airport (AEP) for your flight down to Patagonia. Several reliable ground transport services are available including Manuel Tienda Leon, which runs both buses and private cars between airports with departures approximately every thirty minutes (+/- $15 US dollars for bus, or +/-$35 for private car). You will likely see their ticket counter upon exiting the baggage claim area; if not, then just ask any airport employee and they will point you in the right direction. Private transfers can be booked through Hemispheres as well, and in that case a driver will be waiting for you as you exit baggage claim and will take care of you from there. Independent taxis parked at the curb without reception-desk representation are not reliable and should not be used. From AEP you will fly to either Comodoro Rividavia (CRD) or Calafate (FTE). 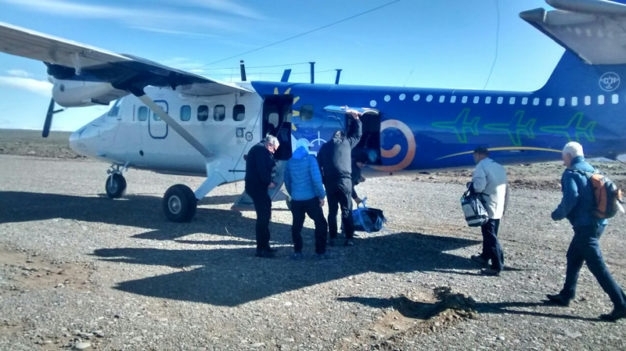 Regular one and a half hour charter flights are available from Comodoro Rivadavia (CRD) every Saturday of the season for $570 round trip, and this cost can be built into your itinerary. This is the most common way of getting to Jurassic Lake Lodge, and puts our clients on the water only one and a half hours after leaving Comodoro. 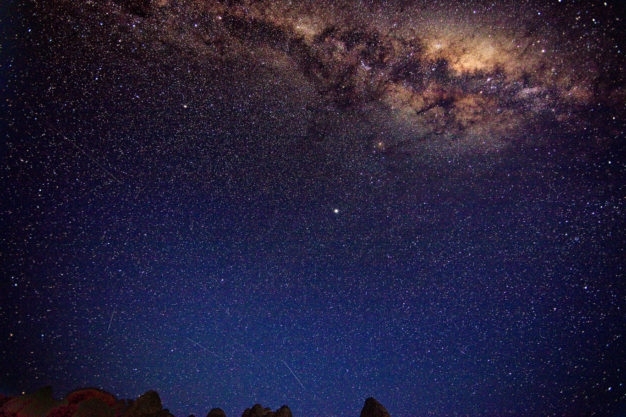 Custom charters are also available from almost any city in South America. 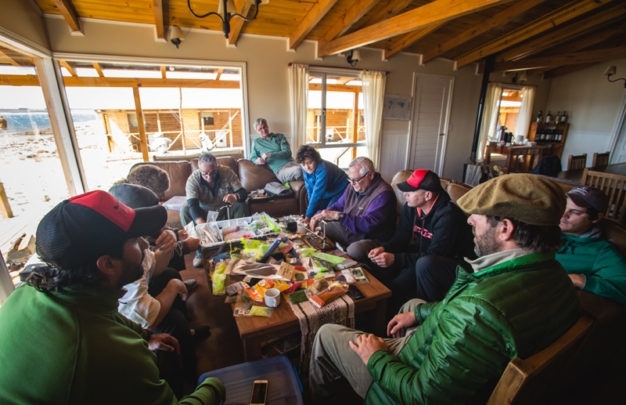 Clients arriving in Calafate (FTE) need to make a ground transfer of seven hours to the lodge. The drive is scenic, but long. Cost for that option is $150 each way. Jurassic Lake Lodge is open every year from October 15th through May 1st. Package rates (quoted in US dollars) are per person even for single travelers. 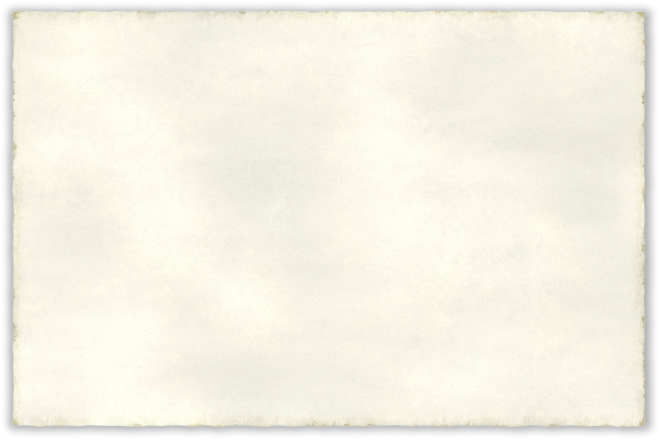 Note that on all partial week packages, a charge of $350 will be added if the charter flight is elected for arrival, with departure always made by ground transfer. 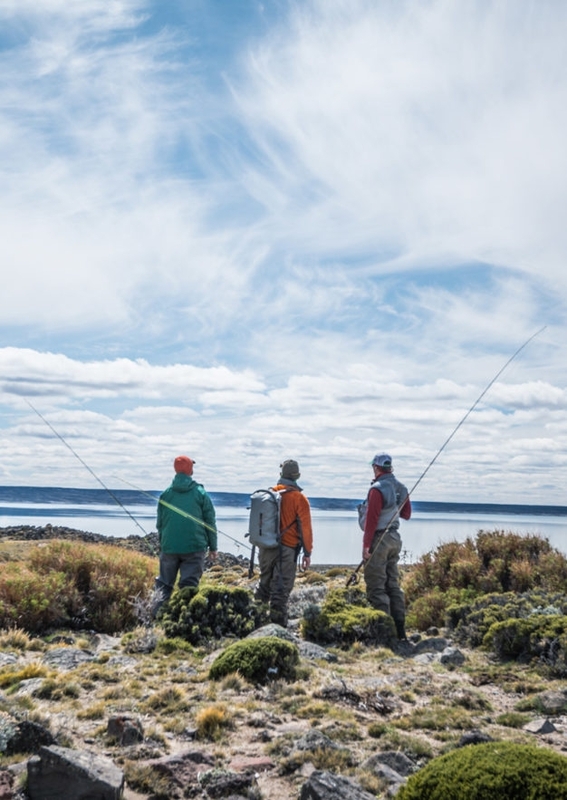 Included in package rates: Accommodations and meals at the lodge, wine/beer/alcohol, guided fishing, charter flight into/out from Comodoro Rivadavia if elected, ground transfer into/out of Calafate if elected, fishing license. 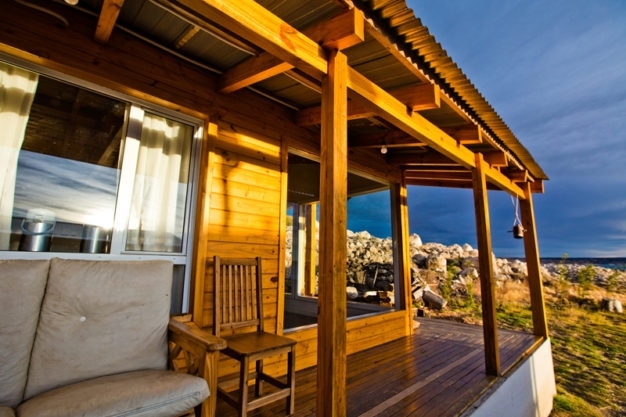 Not included in package rates: International and domestic airfare, hotels/meals/transfers in Buenos Aires and Comodoro Rivadavia, fishing equipment, laundry, staff and guide gratuities (10% of the trip cost recommended). Contact us today for available dates and details, and get started on your way to this bucket-list trip of a lifetime to see just why Jurassic Lake Lodge has captured the hearts and imaginations of so many fly fisherman from across the globe. 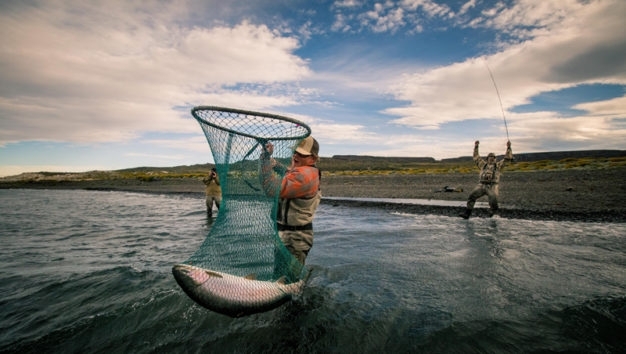 The guides at Jurassic Lake are local, experienced, and good with the nets! The RIo Barrancoso is the only river flowing into Jurassic Lake, and there is no outlet. 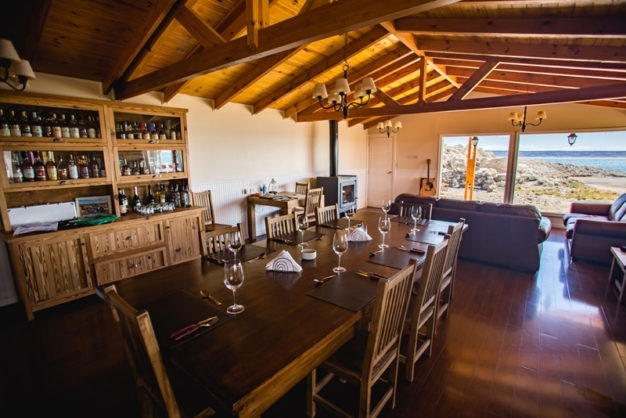 Jurassic Lake Lodge was the first and is still the most famous operation on the lake, and the only one with access to the mouth of the Barrancoso River. The fish of Jurassic lake aren't picky when it comes to flies - scuds, steeamers, nymphs, dries, they all work. It's just a matter of putting them in front of the fish. 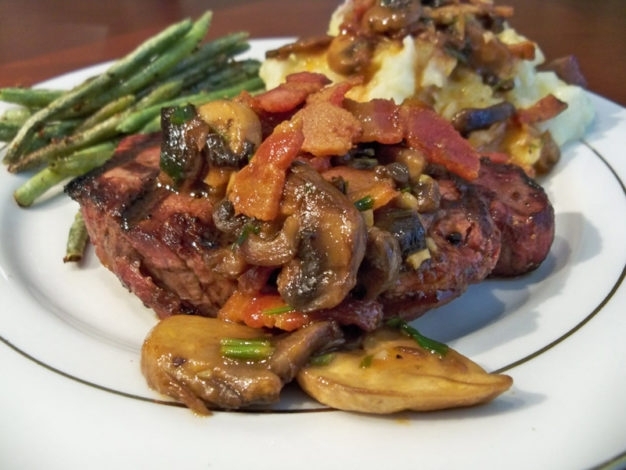 Which lodge on Jurassic lake has the best food? 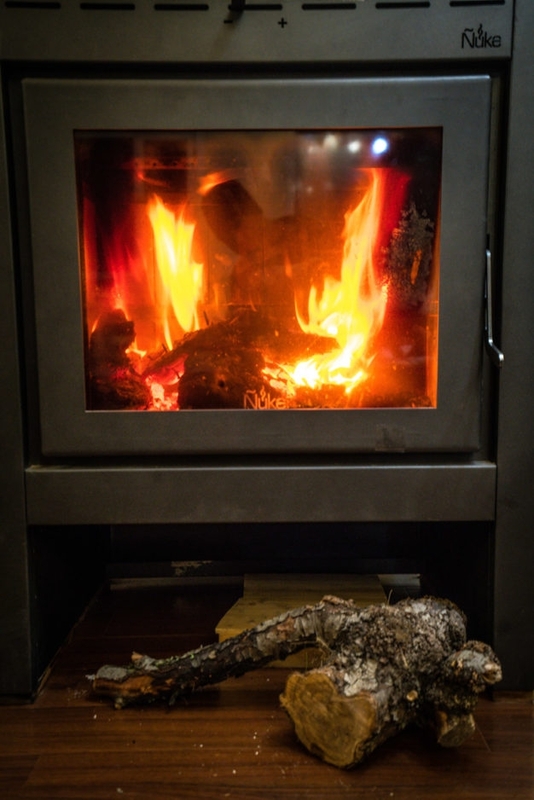 Early and late season trips to Jurassic Lake can be cold, especially at night. A little known fact is that the late season run on the Rio Barrancoso from Lago Strobel is even better than the spring. 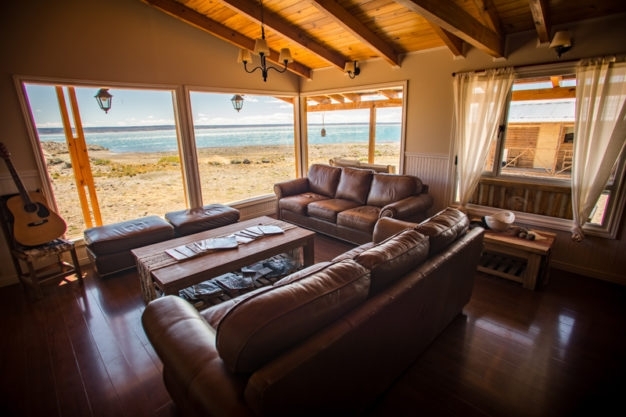 The lodge at Jurassic Lake has been recently renovated and is now more comfortable than ever. With our newly installed airstrip at Jurassic Lake Lodge, getting to the fishing is easier than ever.